Following Disney's acquisition of 20th Century Fox, Marvel Studios will soon start working towards the expansion of popular superhero franchises like X-Men and Fantastic Four. Though the projects are expected to get green-lit by 2019, fan theories have already surfaced on the internet. 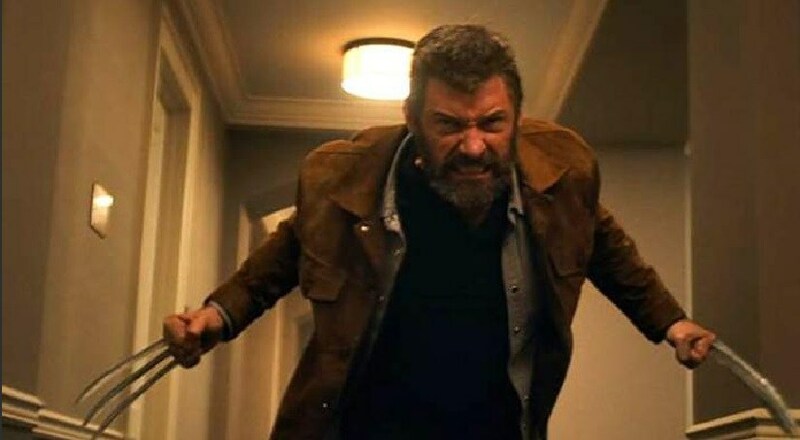 According to Comicbook.com, fans went into a meltdown after a Google search result suggested that Hugh Jackman's may make an appearance in the upcoming Avengers: Endgame as Wolverine. 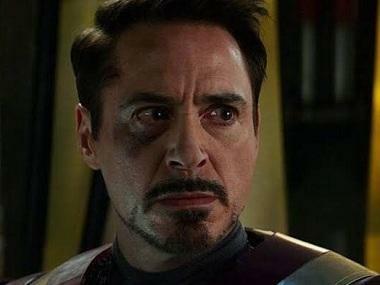 The confusion arose after some fans searches for "famous Hugh Jackman movies" and among the results appeared Avengers: Endgame. However, its unlikely to see the actor as Wolverine in the upcoming film, after he announced that he was bidding goodbye to the character. He had said that 2017's Logan would be his last film as the mutant, writes We Got It Covered. The film stars Robert Downey Jr, Josh Brolin, Mark Ruffalo, Tom Hiddleston, Chris Evans, Chris Hemsworth, Jeremy Renner, Chris Pratt, Elizabeth Olsen, Sebastian Stan, Benedict Cumberbatch, Paul Bettany, Samuel L Jackson, Cobie Smulders, Benedict Wong, Zoe Saldana, Karen Gillan, Vin Diesel, Dave Bautista, Pom Klementieff, Scarlett Johansson, Tom Holland and Anthony Mackie. Avengers: Endgame hits theatres worldwide on 26 April, 2019.